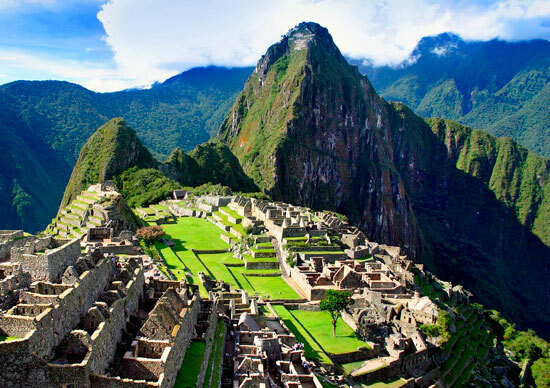 Travel to Peru and retrace the steps of the Inca, Peru’s fascinating ancient civilisation. Follow Inca traditions from Lima to Cuzco, journey through the fertile heartland of the Sacred Valley, see the magnificent Ollantaytambo ruins before embarking on the ultimate adventure – trekking to Machu Picchu. This action-filled Peruvian tour gets you closer to the secrets of this elusive civilisation on a breathtaking adventure along the Inca Trail. The Plaza Mayor, in the heart of Lima’s historic centre, is an excellent base to explore this pulsating capital. Visit the Museo de la Inquisicion for an insight into the Spanish Inquisition, or head to the fascinating catacombs and interesting artworks of monasterio de San Francisco. 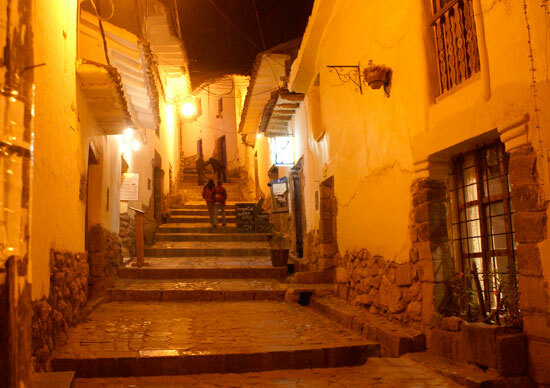 When the sun goes down, why not search out some of Peru’s intriguing culinary specialities in the eclectic suburb of Miraflores before mixing it with the locals in one of the many buzzing bars. Drive on through the ever-changing landscapes and Quechua-speaking villages of the Sacred Valley to the small town of Ollantaytambo. Perhaps sign up for a guided tour of this ancient Inca stronghold’s cliff-hewn fortresses or scout the street stalls for warm woollens. 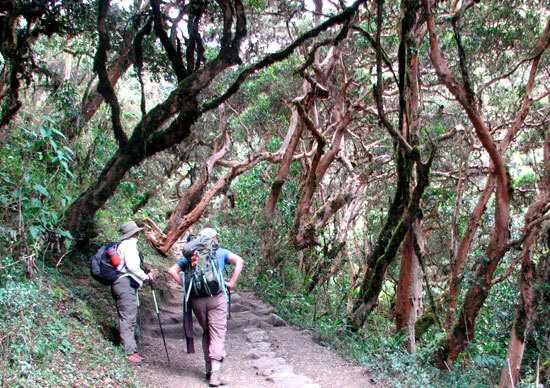 Set out on the mighty Inca Trail, which was once a trade highway of the ancient Peruvian empire. Climb over challenging mountain peaks – including the 4,198-m high Warmiwanusca (Dead Woman’s Pass) – and camp out in the evening amid stunning mountain vistas. Ascend the steps to the Sun Gate and watch Machu Picchu appear through the brisk morning mist. Take some time to take it all in and catch your breath before spending the rest of the day uncovering the myths and mysteries of these amazing ruins. There is still so much to see in this colourful city that it’s worth spending a few more days here. Perhaps divide time between checking out the city’s markets and resting weary legs in one of the many excellent cafes in town. If you are booking an Inca Trail, please make sure your start date is available with the AndesPath office. If you are booking a customized itinerary, please mention the AndesPath rep that is helping to put it together. What type of room do you prefer? Click other do specify if more than one box checked. List what they are - we take all restrictions seriously! Please add any other information you think Andes Path Peru needs for booking. © 2016 Rainbow Mountain Peru - Andes Path. All Rights Reserved.